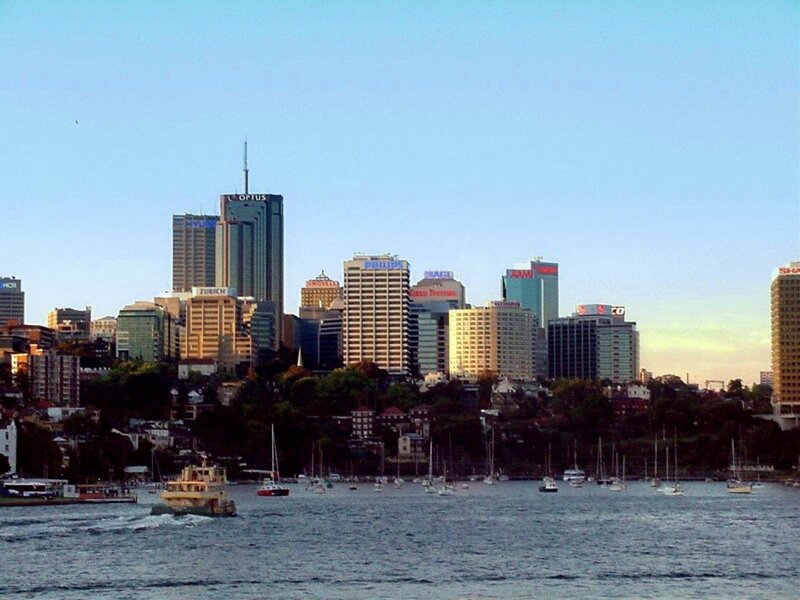 Across the harbour lies North Sydney. Interesting...I never knew there was a North Sydney before today! Great pics, BTW. Apologies to 56k dial-up forumers. Holy cow... Is North Sydney actually a part of Sydney, or is it a completely different town? If it's a different town it's a huge skyline for a suburb. Even though it is part of greater Sydney metro, North Sydney is actually a city in itself, not suburb ie The City of North Sydney. Oh, so it's like Toronto/Missisaugua? Not quite BigCityAttitude although I don't know enough about Mississauga's relationship with Toronto. North Sydney seems a lot taller, denser & more widespread in its skyline than Mississauga's. 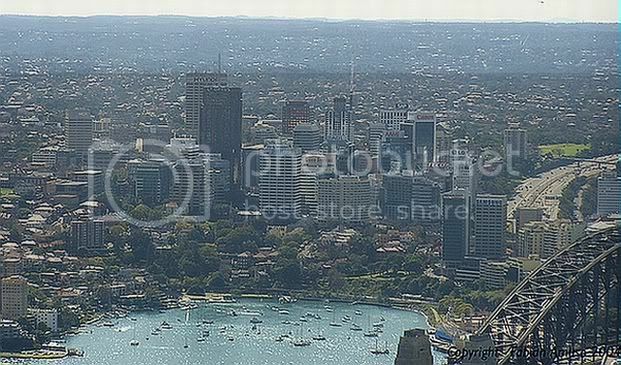 North Sydney is still part of Sydney and only across the harbour approx 2 miles away. I think it is really only a "city" by name as Sydney IS the city. 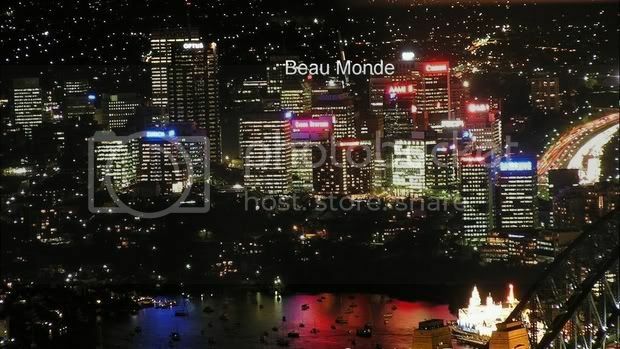 The city you mention looks more like many of the satellite CBD's of Greater Sydney, of which there are about 10 (I will be doing new threads on those @ a later stage). Wow! I didn't know there was a North Sydney either. 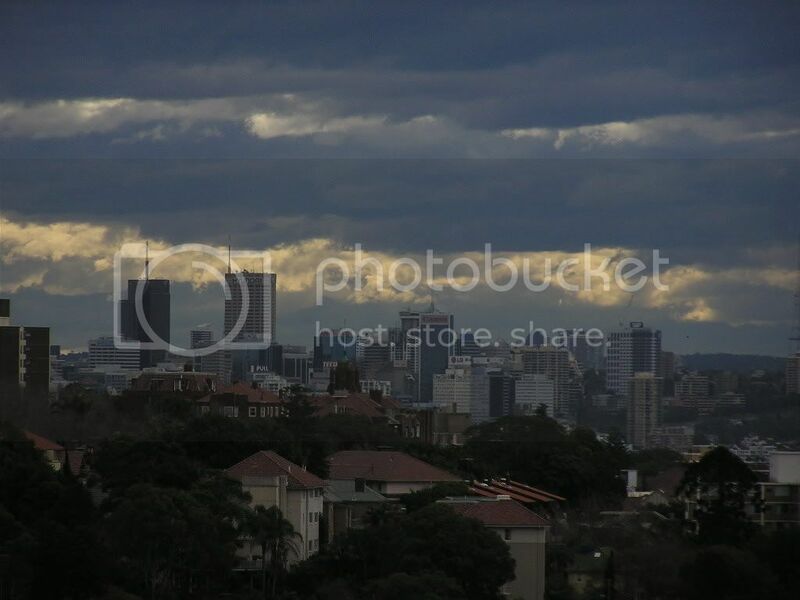 I always accepted that skyline as part of Sydney itself. That is intresting! tayser, this was a thread on North Sydney, so why the Sydney CBD - Toronto CBD? North Sydney - North York. Mmmm O.K. ^^ Parramatta will be a part of that. 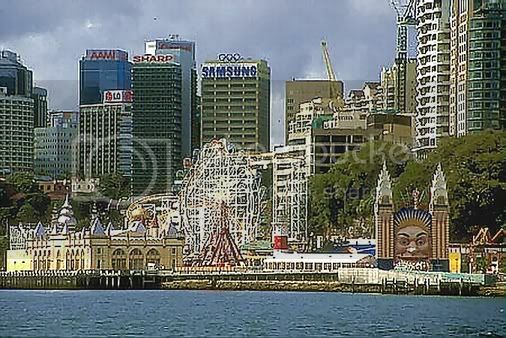 Beautiful Pics thanks for sharing, always loved Australia, its like a tropical New York City! Does anybody have some pics of suburban Sydney? I'm interested in knowing what it looks like beyond the beautiful photos of downtown area.